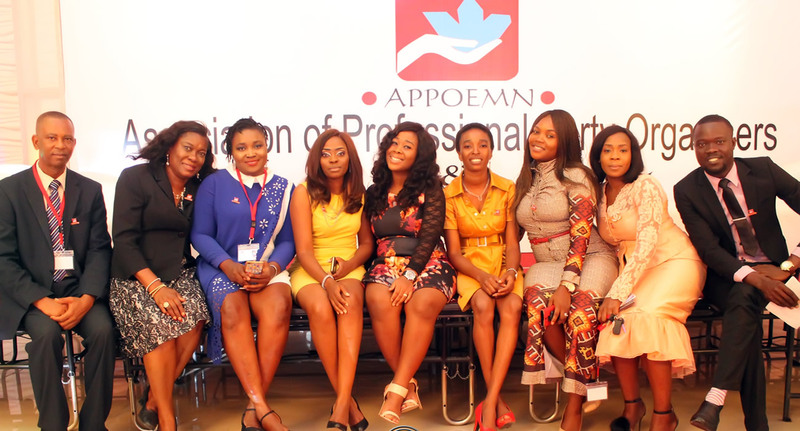 Becoming an APPOEMN member means taking a step in the right direction to tap into the power of an already established community of successful enterpreneurs and to effect change and influence within the business community. I want to thank the association for allowing me to serve as President and be a part of an association that not only gives knowledge back but allows relationships to be built within the industry. 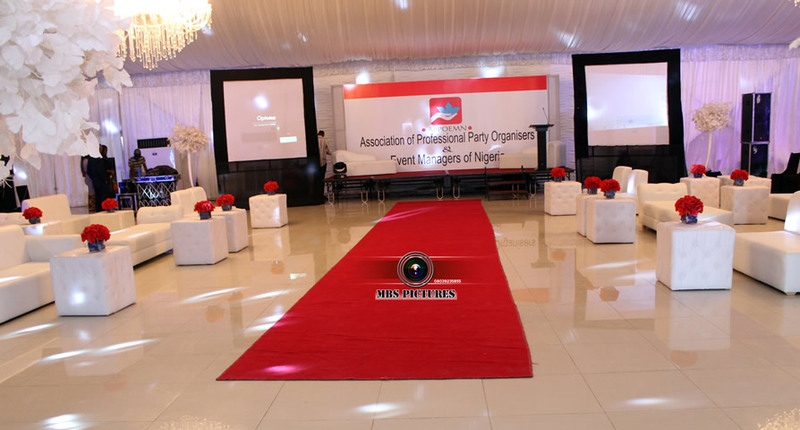 Event management has emerged over the past decade as a dynamic sector of the tourism and leisure industries. 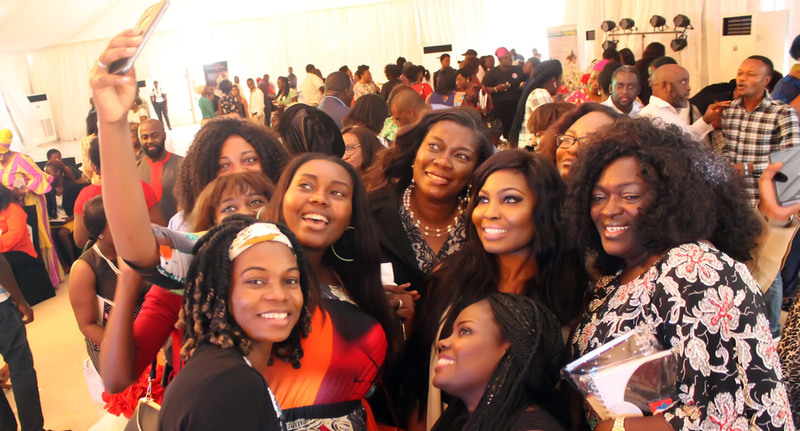 The number, diversity and popularity of events have also grown throughout this period. 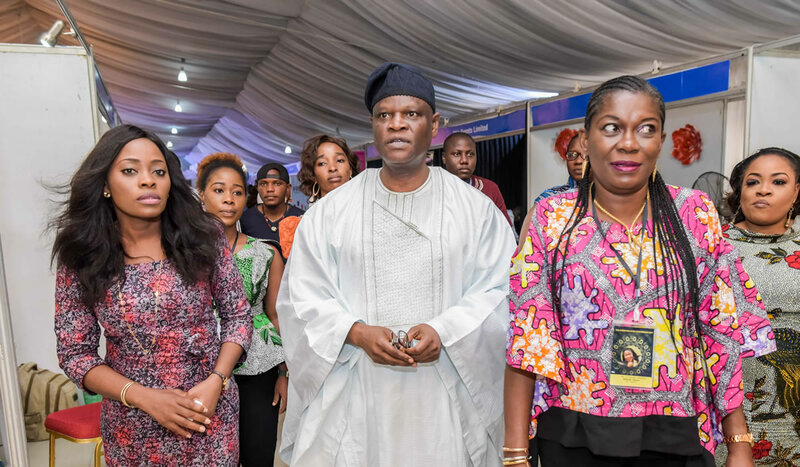 As the number of events increase, there is a growing realisation about continuing need to develop event management professionals who are able to create event, organise and manage events. 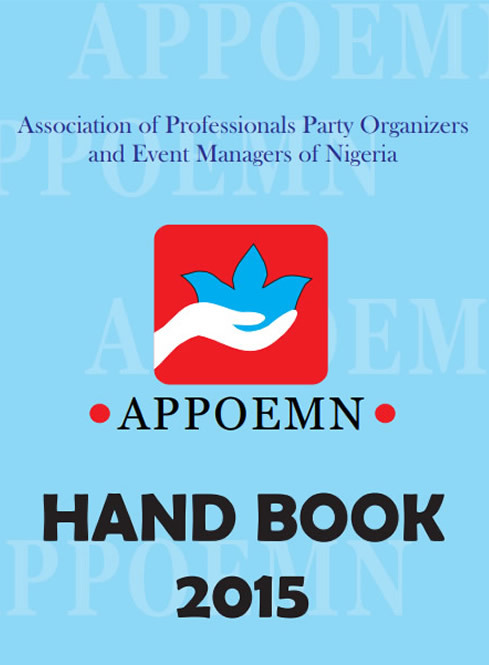 The APPOEMN handbook provides in detail information of all its activities, rules and regulations, rights and privileges, executive council, elections etc for new and existing members. Its important that members get a copy of the handbook to update themselves of the methods and processes of the association. The handbook can be downloaded on the website. The Event Industry Conference powered by APPOEMN is delighted to announce its best yet annual Seminar, offering you an appropriate and high-value learning experience at the time you need it most. 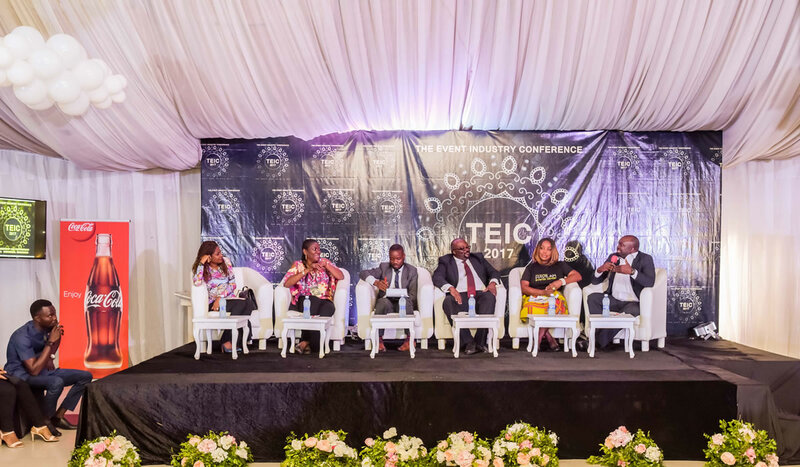 The content has been especially devised both in response to your feedback, and as a result of our deepening need to understand the industry and set basic industry standards. The 3line building, 7a Idejo Street, off Adeola Odeku, VI, Lagos.